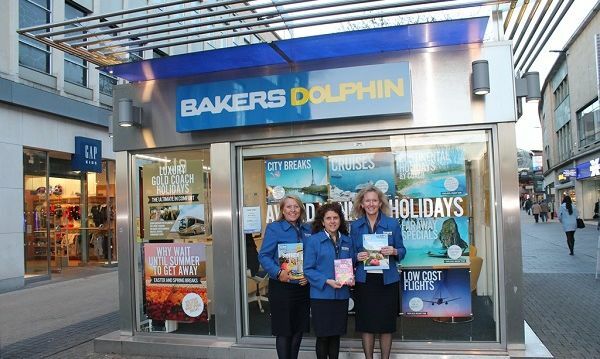 The Bakers Dolphin travel shop in Broadmead has just done record business in a week which included Blue Monday – purportedly the saddest day of the year – and the day when employers report the highest numbers of absentees through sickness. Sales and Marketing Director Amanda Harrington said: “There has been a significant spike in summer holiday bookings and we believe it is fuelled by a desire to escape the doom and gloom of a British Winter and have something to look forward to. “News of jet streams and thunder snow storms have made January and February very gloomy indeed and with the 19 January named as Blue Monday and 2 February dubbed National Sickie Day, it is clear that people are acting so they have something to look forward to. 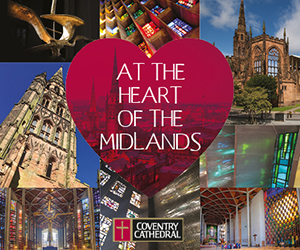 “With Easter not happening until Early April this year we have noticed that people are keen to get something else in the diary to work towards. 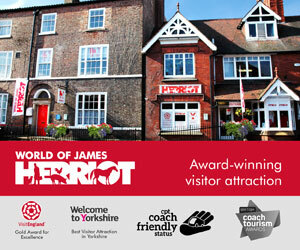 Sunshine holidays are proving extremely popular as are cruises leaving from Bristol. The Bakers Dolphin shop in Broadmead, which previously showcased the Weston-super-Mare firm’s coach holidays and days out offers has been expanded to enable people to book cruises from Bristol, car hire abroad, flights, London West End tickets and other holiday needs worldwide through its ABTA-bonded service. Amanda continued: “Although many now book their travel needs online there are still a lot of people who want to talk to a travel adviser, discuss special requirements or have help deciding on what to book. They can also benefit from the protection of our ABTA bonding. 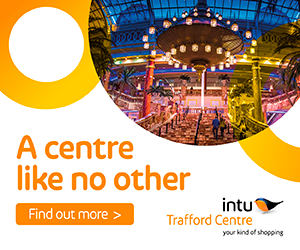 “As well as Summer holidays, London events are hugely popular and we have the same facilities as the London ticket bureau so people can book show tickets and not have to wait for them to arrive in the post. We continue to expand our coach holidays, which we provide ourselves with our own fleet of 60 vehicles with destinations throughout the UK and Europe, including our popular luxury Gold Service. 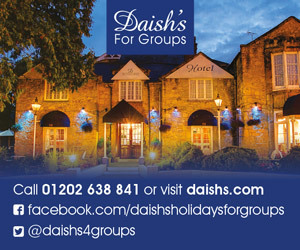 Bakers Dolphin was founded in 1889 and since 1998, when its travel division was sold to First Choice, it has concentrated on its core business of coach holidays in the UK and Europe, coach hire and days out to events and shows. The new move enables shoppers in Broadmead to benefit from its travel connections.